Keynote Artist Management announces today that Yekwon will join the firm’s roster for worldwide general management, effective immediately. In June 2017, Yekwon was named the gold medalist of the Fifteenth Van Cliburn International Piano Competition, at 28 years of age. In addition to cash and other prizes, he received three years of guaranteed comprehensive career management from the Cliburn, including mentorship and international concert bookings from the London-based Keynote Artist Management. Keynote manager Claudia Clarkson was immediately struck by Mr. Sunwoo’s charisma and authority at the keyboard when she heard him in Fort Worth during the Competition, which, in part, led to this offer of worldwide management just 6 months after his win. 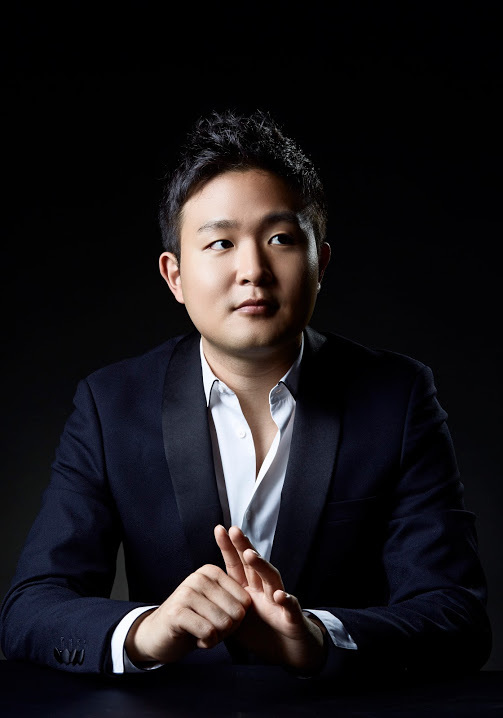 Mr. Sunwoo’s Decca Gold album, Cliburn Gold 2017, reached #1 on the Billboard’s Traditional Classical Chart its first week of release in August. Featuring his Competition-winning performances of Ravel, Haydn, and Rachmaninoff, the recording is available on all major outlets (including the Cliburn Shop at www.cliburn.org). U.K. concerto debut with the Royal Scottish National Orchestra, and other performances across Europe, Asia, and North America.